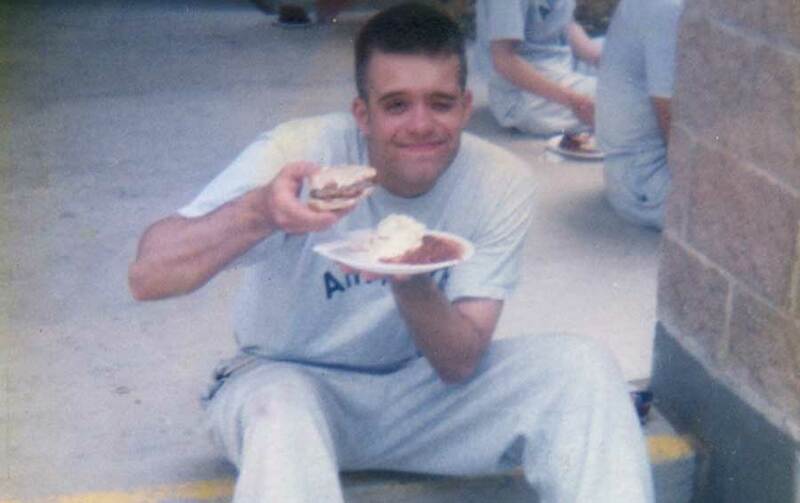 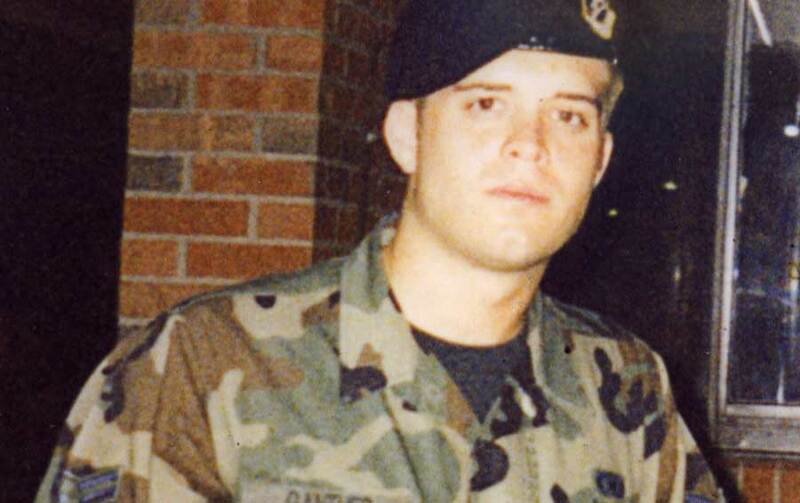 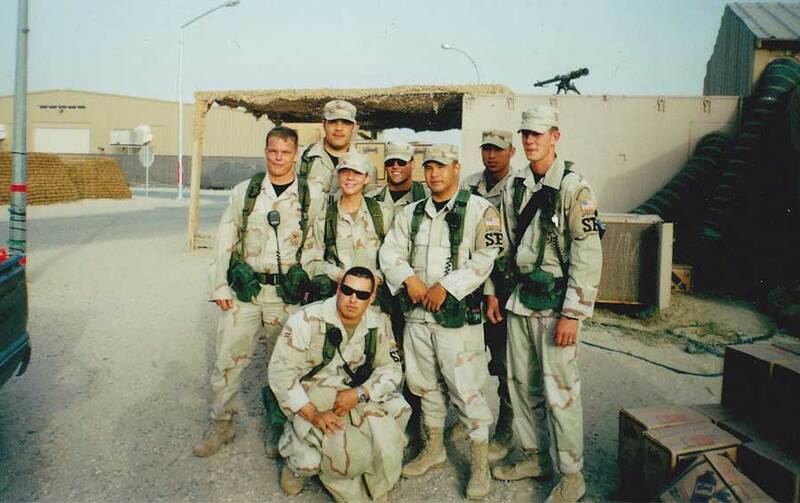 Shawn Ganther was a member of the US Air Force. 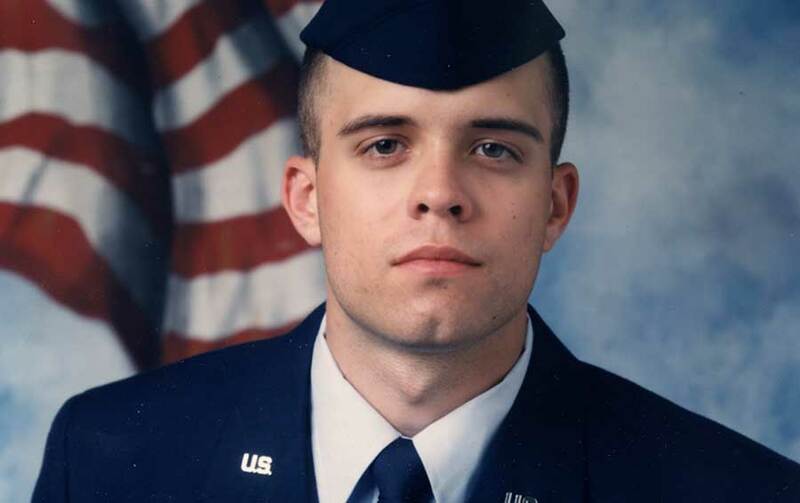 Upon returning home to Wisconsin after serving, he discovered art as a way to express his emotions. 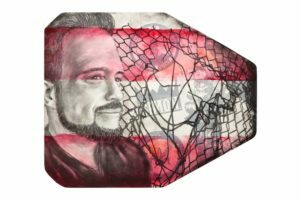 He has had his art displayed in the Pentagon and the work he did for Lionhearted is now on display at the National Veterans Art Museum in Chicago.